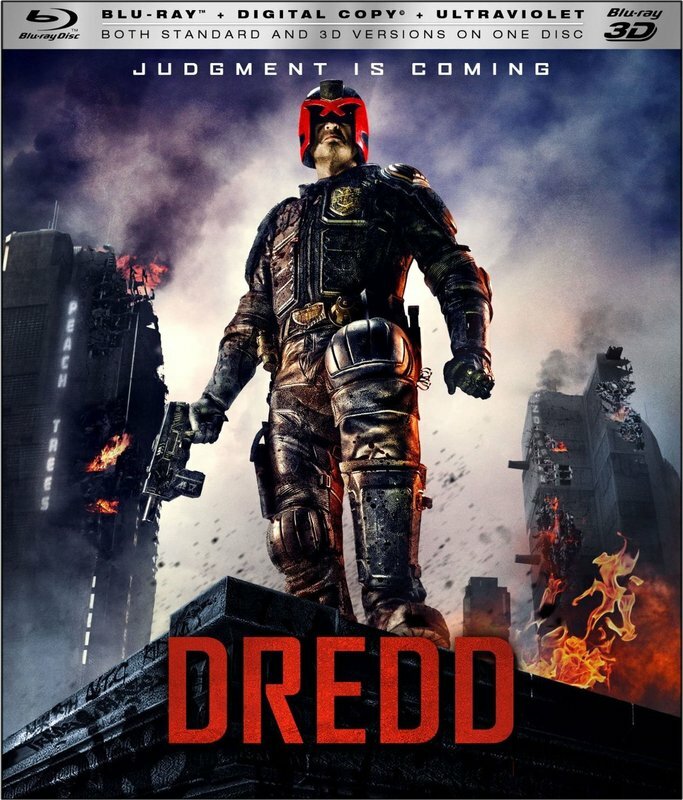 Lionsgate is releasing Dredd, one of my favorite sci-fi action films of 2012, on 3D Blu-ray on January 8. Directed by Pete Travis the film stars Karl Urban, Lena Headey, Olivia Thirlby, Wood Harris, Warrick Grier, and Porteus Xandau Steenkamp. This is the second adaptation of the comic, with the first being the 1995 film starring Sylvester Stallone. Urban is great as Judge Dredd, and the film has all the perfect elements of a fun action film. Where it falls short is it's scope and the lack of a strong villain. Dredd takes place in the radioactive wasteland of “Mega-City One,” an urban sprawl with people living on-top-of-one-another. Violence and crime are the norm, which has forced the creation of Judges that help fight crime. For those that do not know, a Judge is the combination of a cop and judge rolled into one. Instead of having to wait for a criminal to go to trial, they enact swift justice with pre-determined penalties, including death. The story starts off with Dredd (Urban) taking on a group of criminals on the drug of choice, called Slo-Mo, which slows your perception down while things are going normal speed around you. Unfortunately Travis does not explore Mega-City One for too long, instead opting to transition to the Peachtree apartments, which are ruled by gang leader Ma-Ma (Headey). Dredd and his rookie partner Cassandra Anderson (Thirlby) are called in to investigate three suspicious deaths at the towering apartment building. Ma-Ma decides to lock down the apartments and hunt down the Judges. There are plenty of bullets and blood in this film, and some exhilerating action scenes to keep you on the edge of your seat. 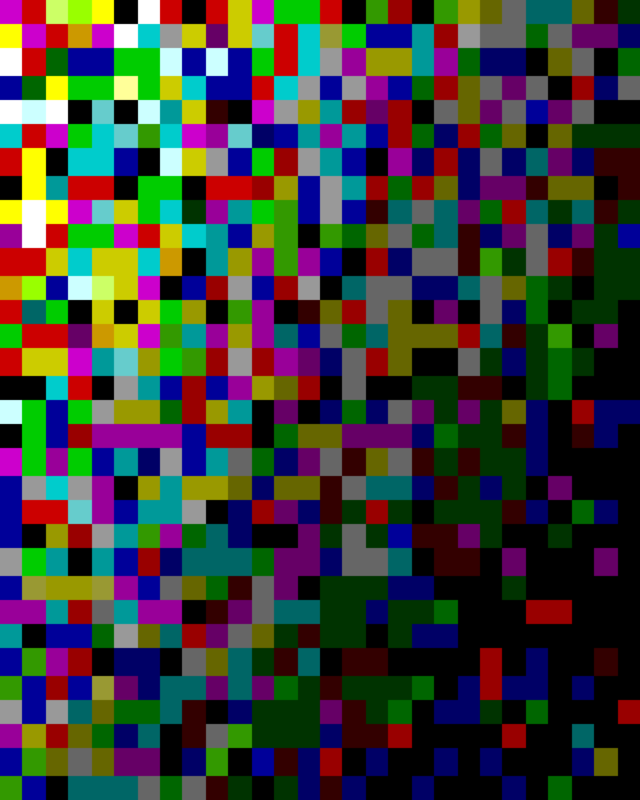 I saw this in 3D in theaters, and loved the subdued colors. The blood is more of a dark maroon, instead of red. The slow motion sequences looked great in theaters and look awesome on Blu-ray. Lionsgate did a fantastic job with the sound on this disc, using DTS-HD Master Audio 7.1 mix. The sound mix is optimized for the Neo:X 11.1 system, which is simply amazing. The disc is full of some amazing special features that are worth the price tag. Mega-City Masters: 35 Years of Judge Dredd - This franchise retrospective is far too short, but it does include some great material. Featured are interviews with co-creators John Wagner and Carlos Ezsquerra, artist Brian Bolland, 2000AD's Matt Smith, and others. Day of Chaos: The Visual Effects of Dredd - The amazing VFX are highlighted, and feature interviews with Neil Miller, Visual Effects Art Director and Jon Thum, Visual Effects Supervisor. It was so cool hearing about the new 3D camera used for the filming, and the 3D camera that was used for the tight close-ups and slow motion shots, which were shot using 3000fps. Dredd Featurette - Imagine an extended cut of the trailer, and you have an idea of this bit. Dredd's Gear - There are some cool costumes and props used in the film, and this section discusses them. The 3rd Dimension - Producer Andrew MacDonald, Cinematographer Anthony Dod Mantle and Lead Stereographer Vincent E. Toto discuss the 3D used in filming. Welcome to Peachtrees - This section focuses on the towering apartment complex where the film mostly takes place in. Dredd Motion Comic Prequel - This gives us some backstory about Ma-Ma and the slo-mo drug.